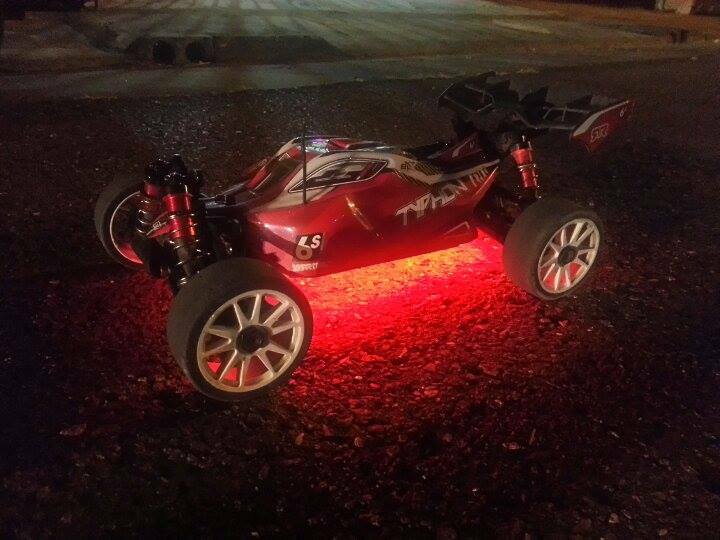 Happy New Year ARRMA crew. 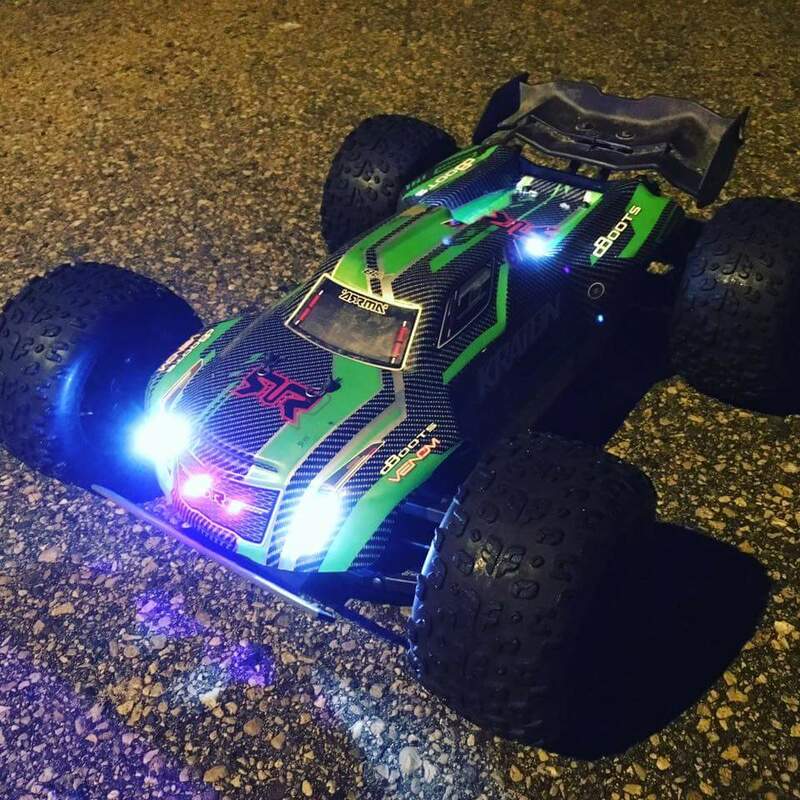 With the seasonal festivities done and dusted, we want to take the opportunity to share some images from the awesome new ARRMA owners who joined our growing ranks during the holiday. 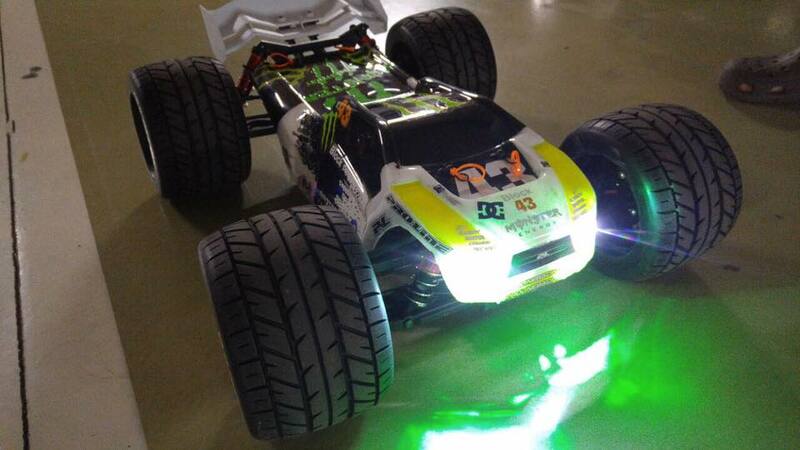 It has been really inspirational to see such a diverse mix of ARRMA vehicles rolling up at the homes of excited fans. 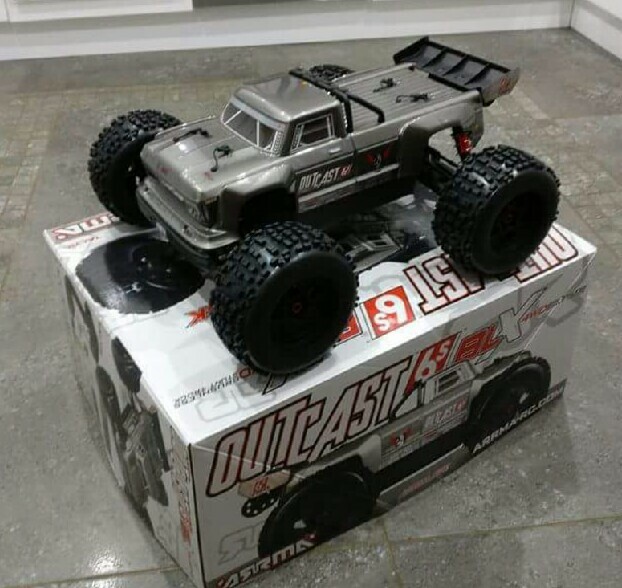 From our super-tough and hassle-free 1/10 scale 2WD range, to the newly launched stunt truck beast, the OUTCAST 6S BLX. 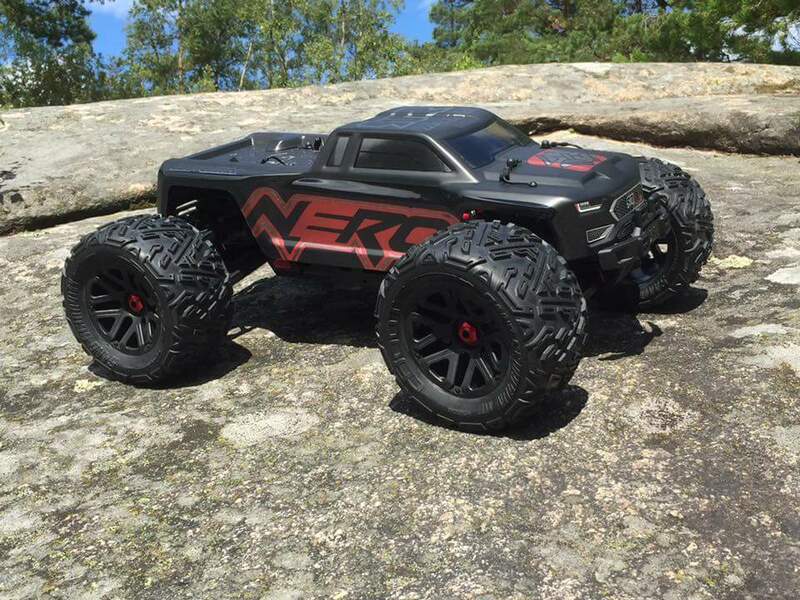 Taking control of these shiny new all-terrain vehicles is only the start of the journey, with one-off customization being hugely popular with first time owners and experienced ARRMA Pros alike. 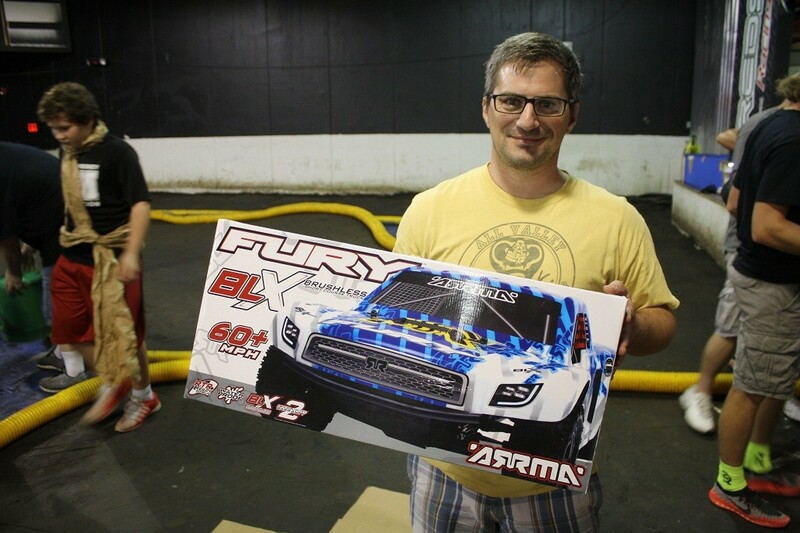 Sharing their new ARRMA rigs has been made easy with our dedicated Hall of Fame web pages, meaning new owners can be instantly catapulted into bashing stardom. 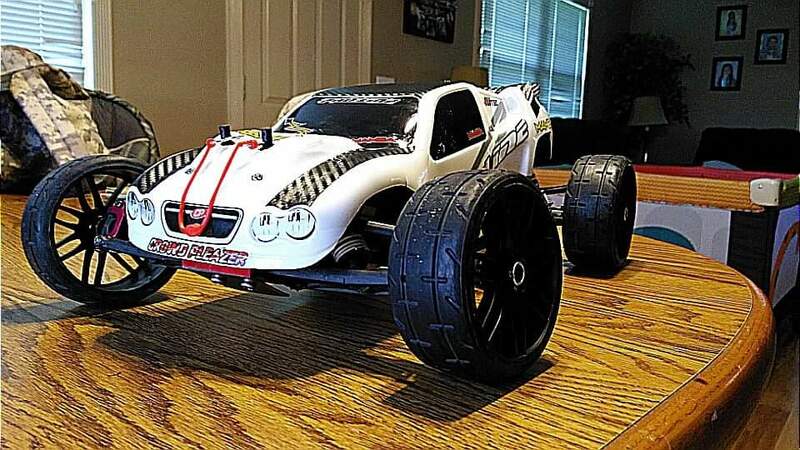 What better way to join the fastest growing RC family across the globe? 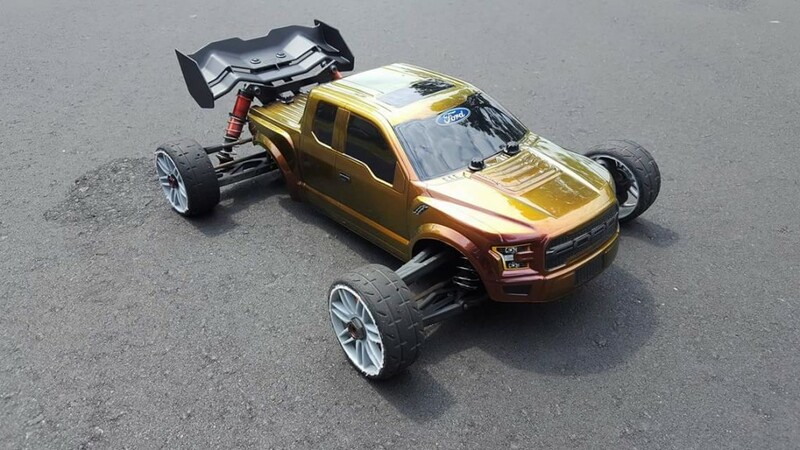 The more we see our creations bringing high-velocity all-condition action to young and old fans, the more we are driven to continue developing new and exciting products. 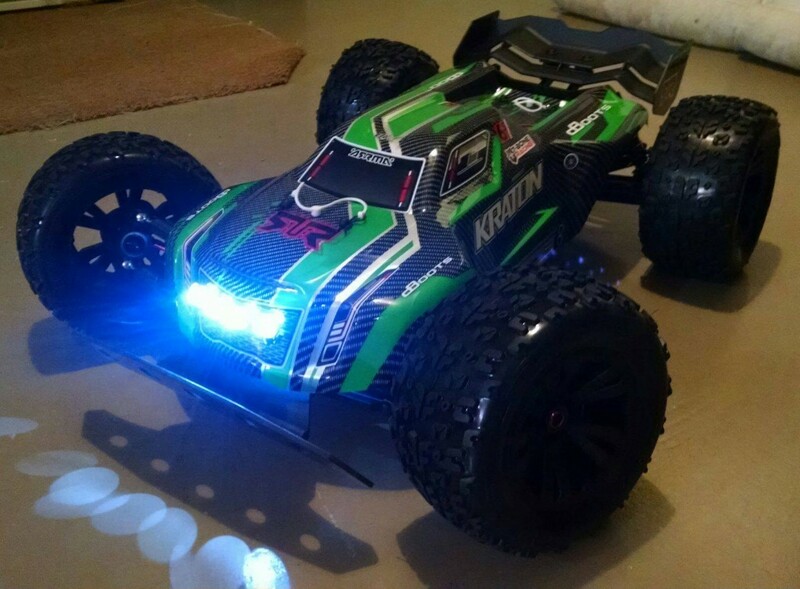 New fan, or seasoned blasting expert who is building a serious ARRMA fleet, the holiday season has set us all up perfectly for 2017. 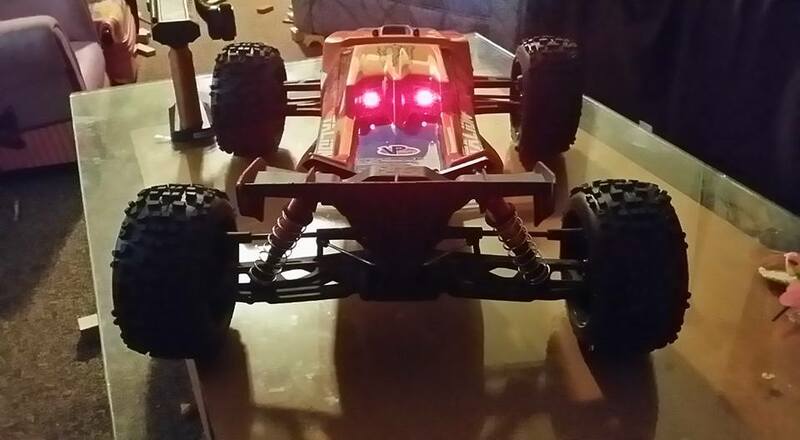 All we can see from these cool photos is the local bashing spot is about to get thrashed! 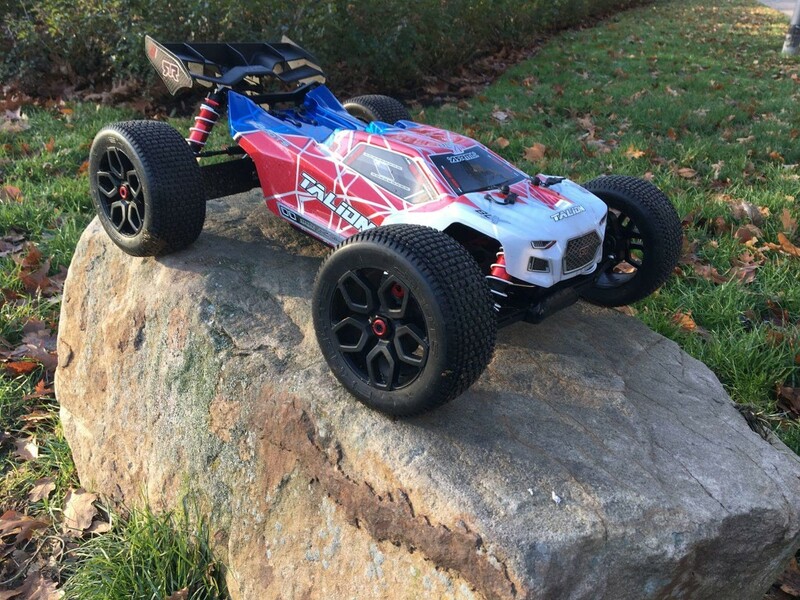 As the global ARRMA community continues to grow, so does your collective desire to create unique looking bashing machines stand out from the crowd. 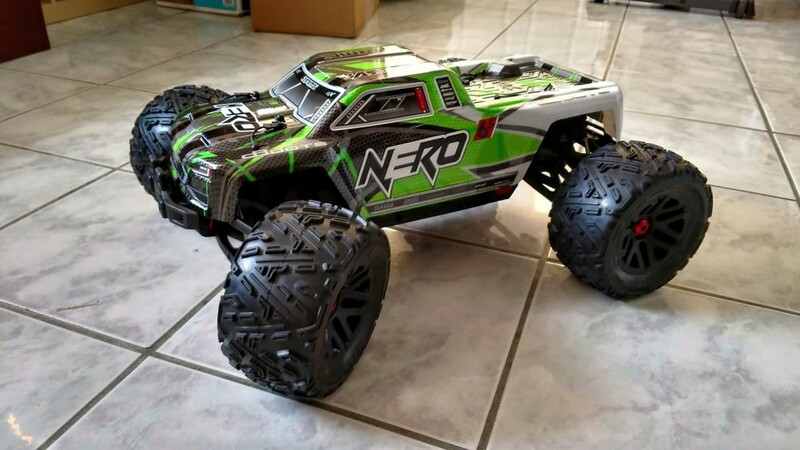 From super-stealthy TALION 6S speed machines to all out terrain ripping NERO 6S Monster Trucks, custom painted body shells and a wide selection of wheel and tire combinations remain the order of the day. 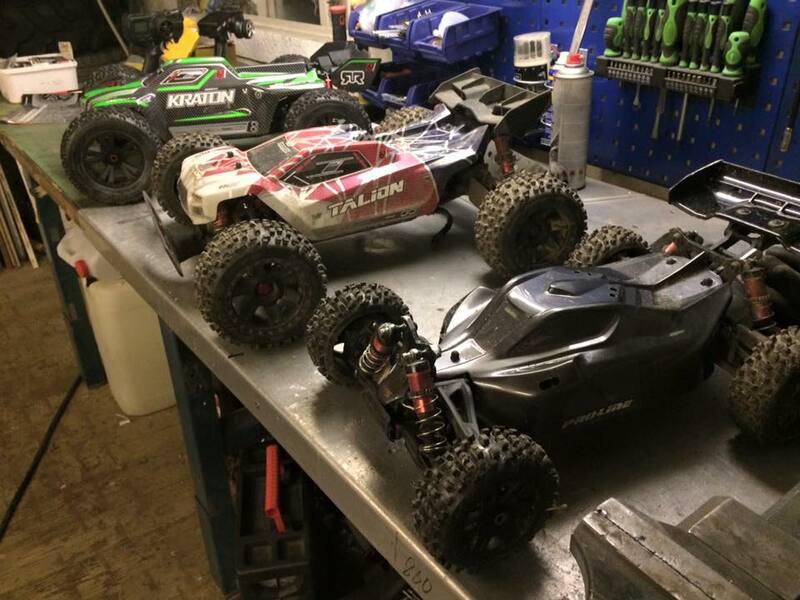 Seeing our vehicles undergo such dramatic aesthetic transformations continues to inspire the ARRMA design team to make each new platform even more compatible with aftermarket manufacturer products. 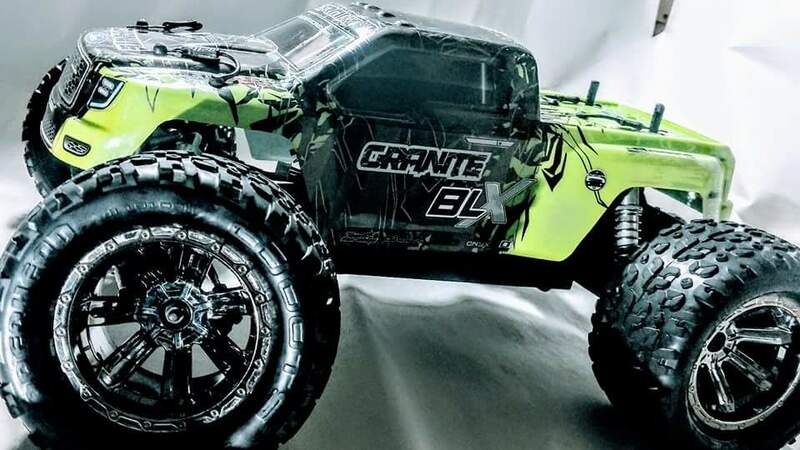 From the drop-fit flexibility of the SENTON 6S to the all-round customization friendly nature of the GRANITE 2WD Monster Truck, ARRMA know you demand fast and easy alterations, as you strive to turn heads. We are always keen to see photos and videos of your hard work being shared, through social media and news blogs all over the globe. 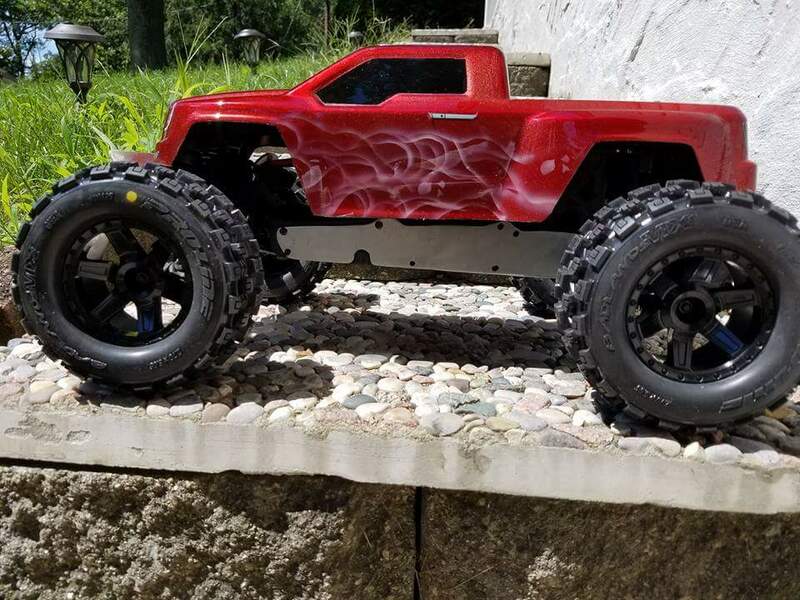 Our very own ARRMA Hall of Fame gallery page has hundreds of examples of just how cool ARRMA fans are, showing the community passion for our vehicles, one beautiful project build at a time. Why stop bashing when the sun goes down? 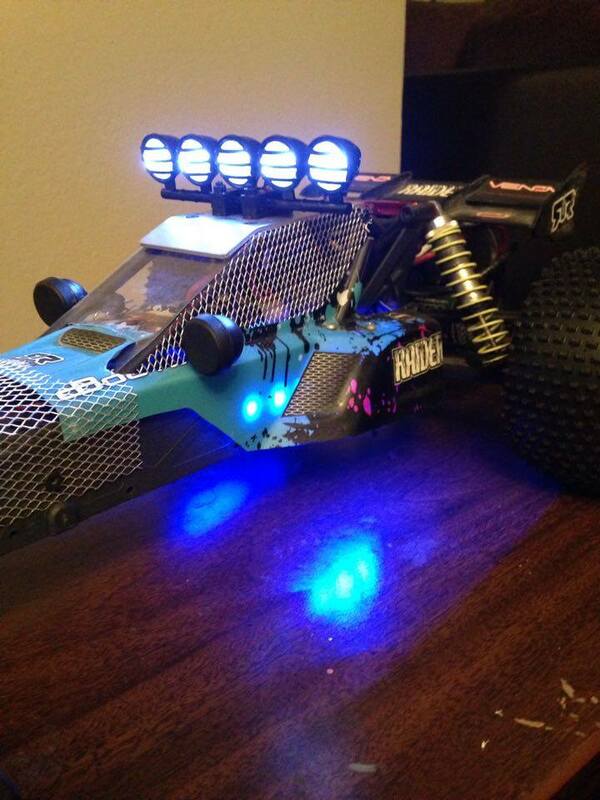 Many ARRMA owners are rolling out their bashing machines with nice custom light rigs fitted. 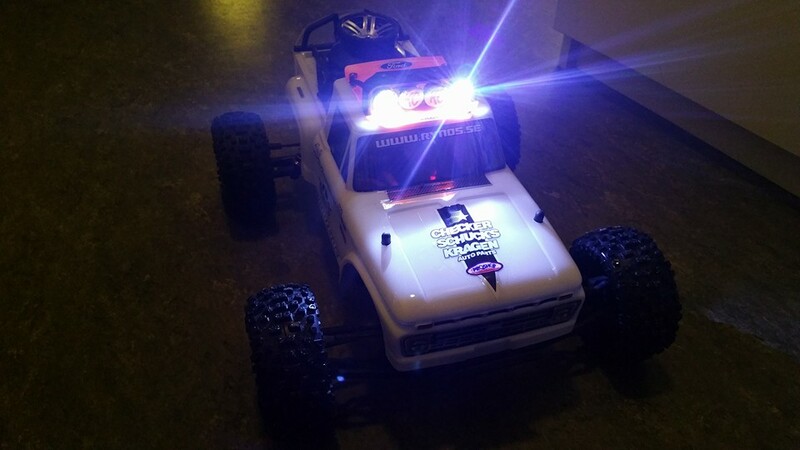 We have seen lots of variations to the headlight and taillight set-ups, each one unique in its own way. 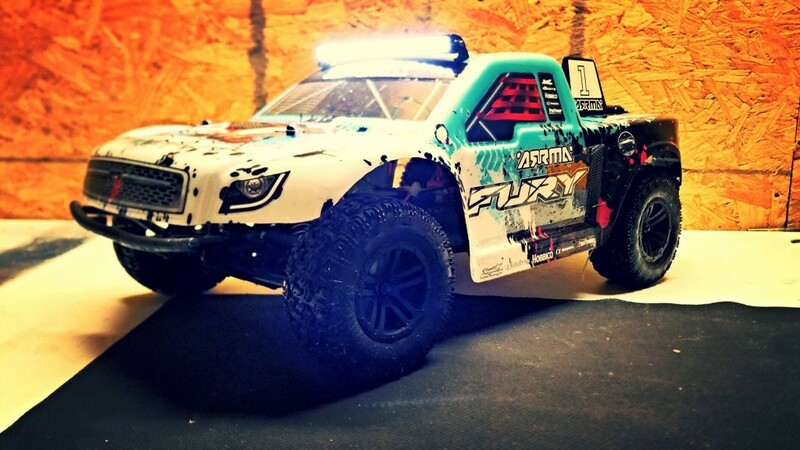 Whether you are looking for that classic snow patrol scale profile, or you want to rip up the local parking lot late at night like an authentic street racer, blazing a trail into the darkness is easy with ARRMA vehicles. 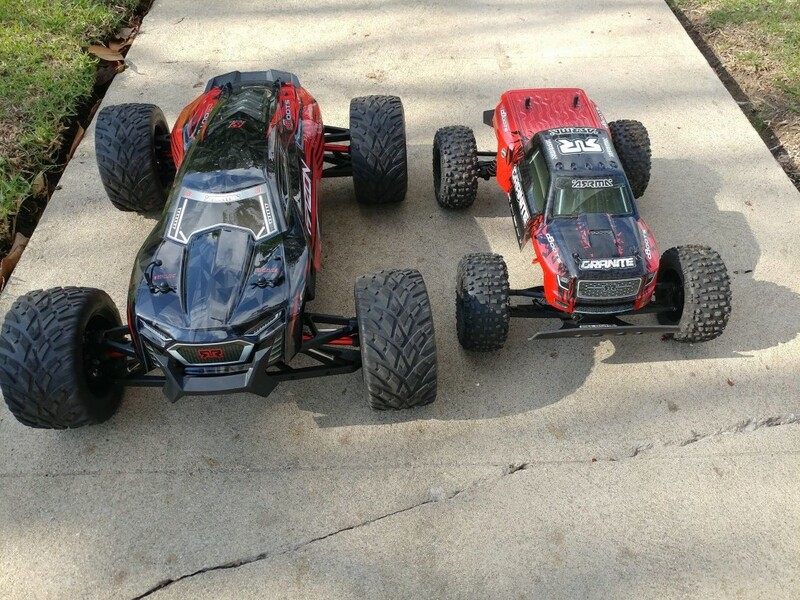 ARRMA vehicles are really designed as a modified RC fans dream project. 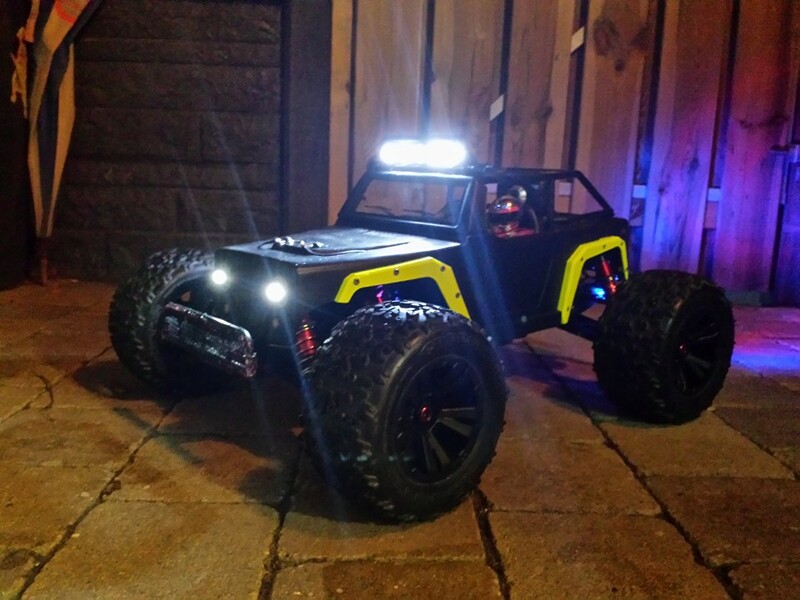 With easily customized body shell designs, it is simple to see why so many bashers choose to fit some exotic lighting systems to their ARRMA vehicles. 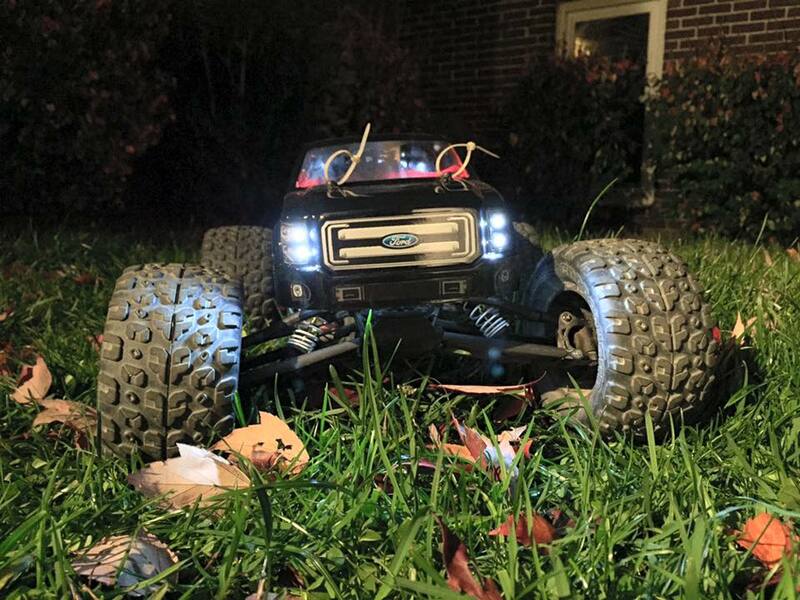 With many third party light kits available, we just know you will appreciate the small details we have left for you to enjoy. 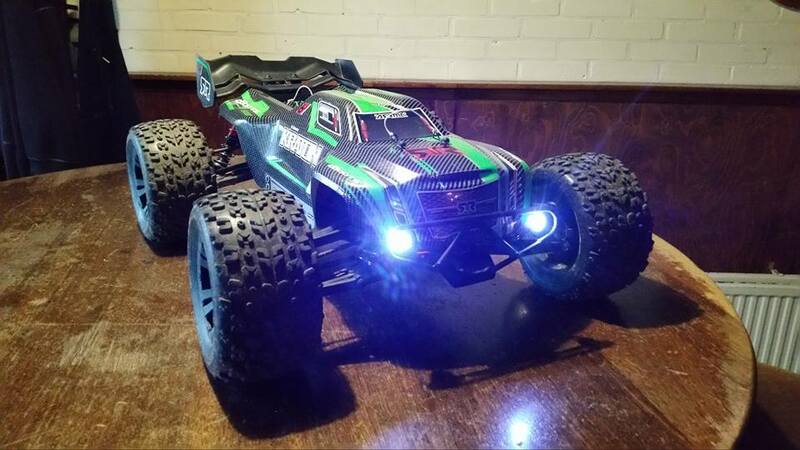 Empty light buckets on the RAIDER anyone? 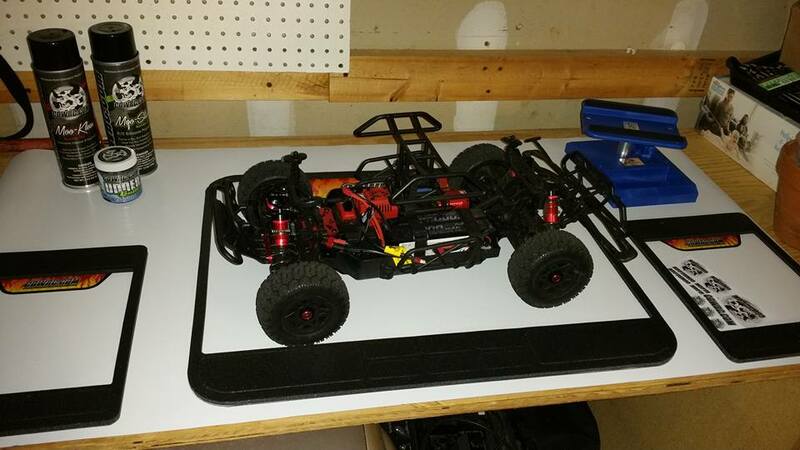 Why not actually cut your existing body to fit purpose made L.E.D enclosures? There are some awesome guides to be found on YouTube that detail exactly how to achieve this look easily. 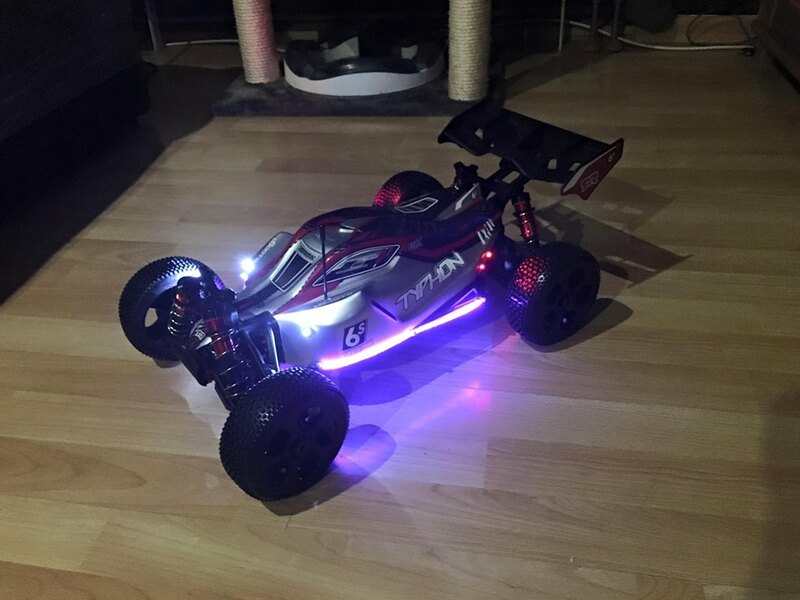 It is not just all about basic white light for increased visibility, many ARRMA fans have gone fully multi-color with their projects. 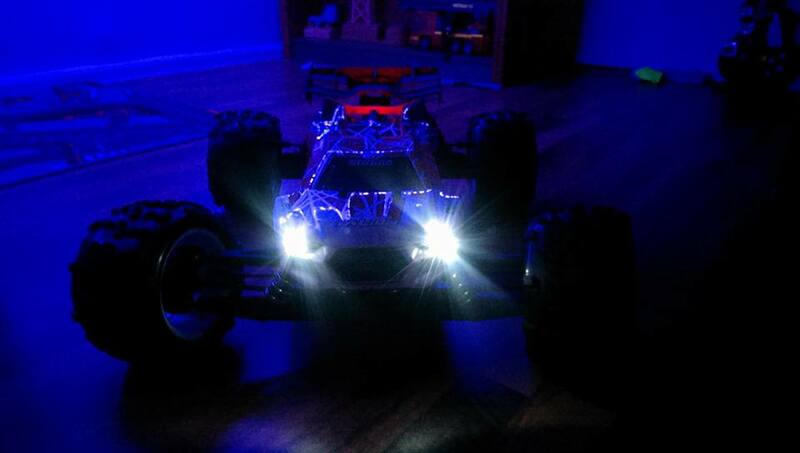 Whatever you decide to add to your bashing machine, check out the following examples of our favorite light rigs so far, and remember, the only limit is your imagination. Go wild with the optics folks.